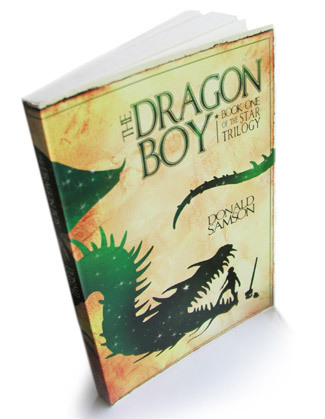 the star trilogy Author Donald Samson brings us the first book of an adventure trilogy geared for middle-school readers and enjoyed by people of all ages, featuring illustration and cover design by Adam Agee. Silhouettes were used to create high-contrast visuals which allow the imagination of the reader to fill in details. The cover illustration wraps around the back to create a full picture.